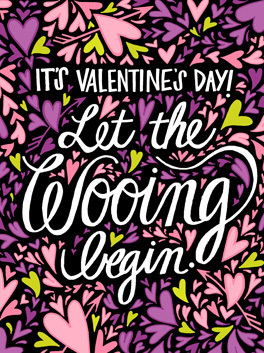 Newsflash: Valentine's Day isn't ONLY for those annoyingly happy couples who can't keep their hands off each other (ick!). 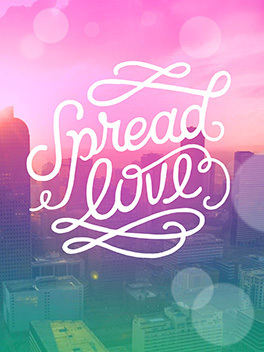 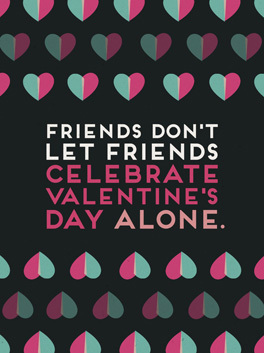 It's also a time to show friends and family members how much they mean to you. 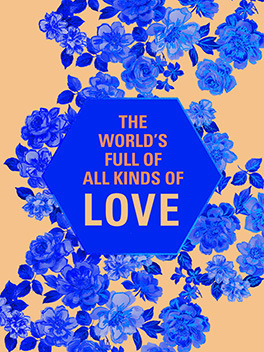 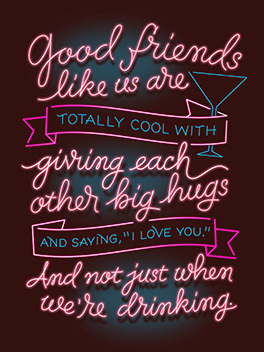 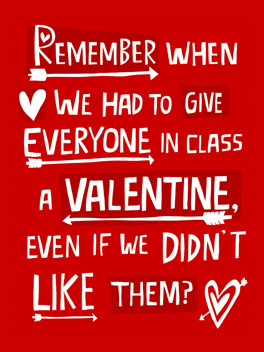 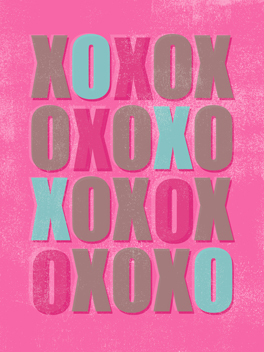 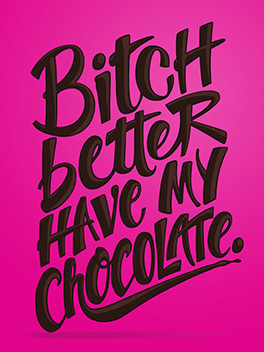 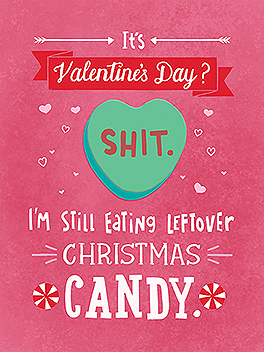 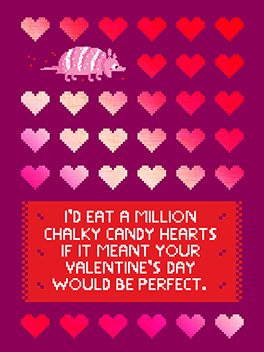 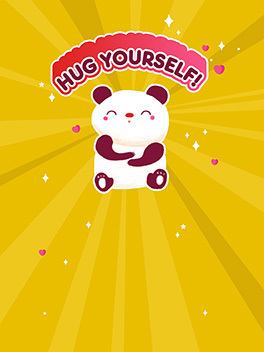 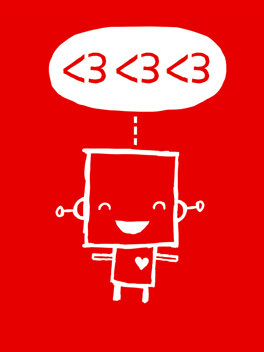 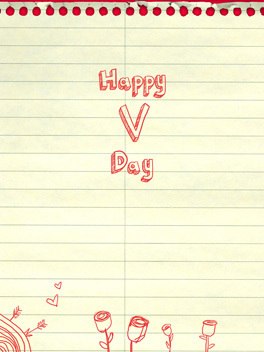 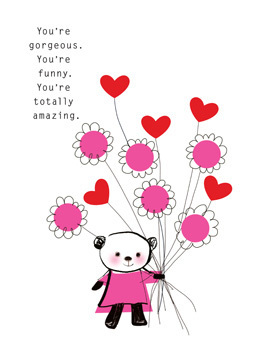 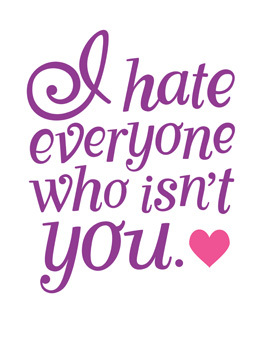 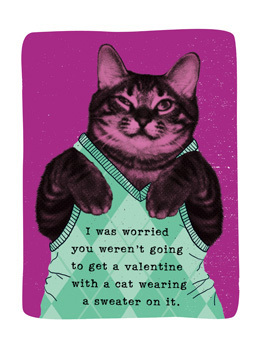 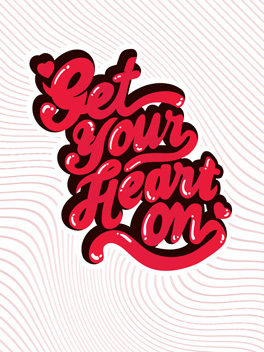 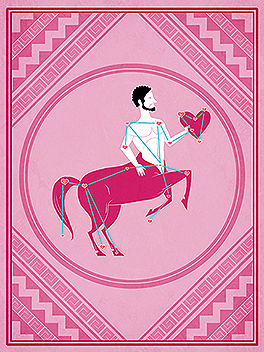 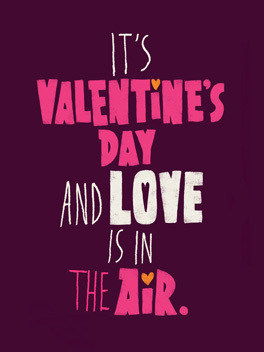 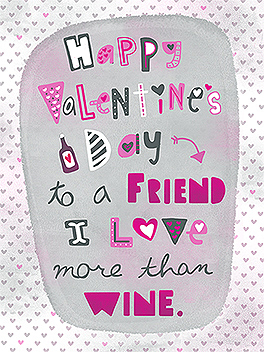 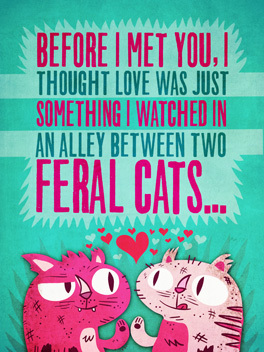 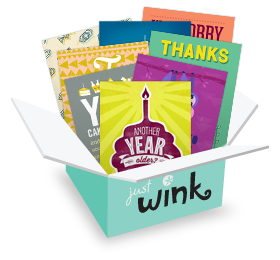 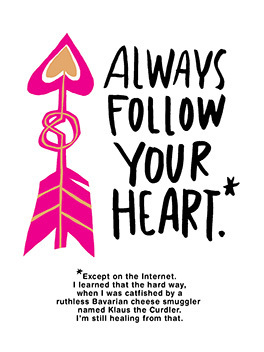 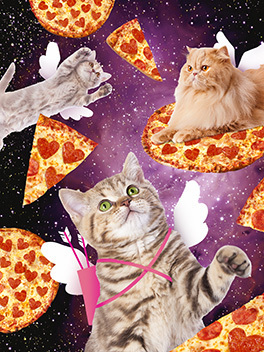 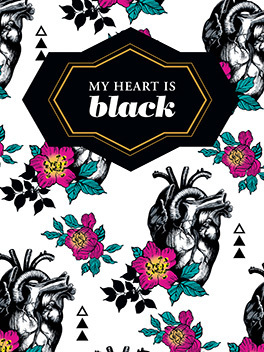 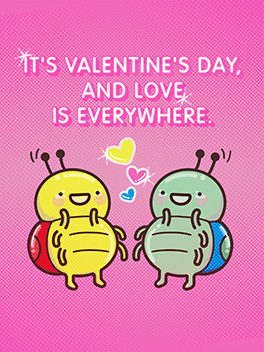 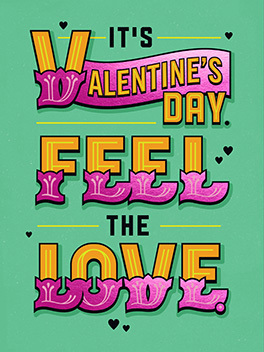 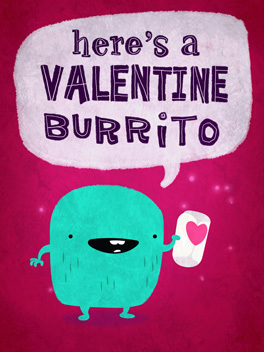 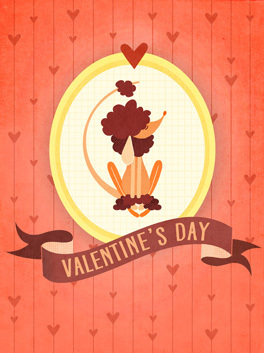 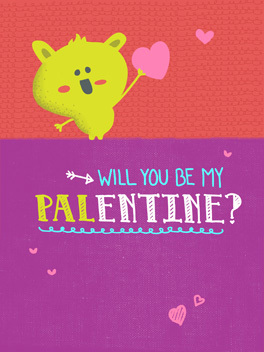 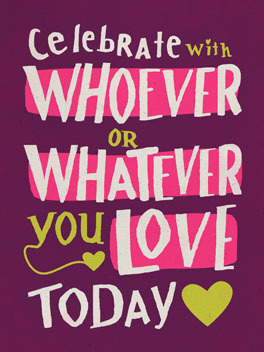 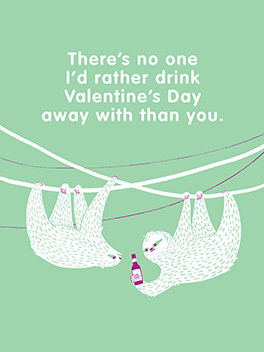 Score some brownie points, and send 'em one of our fantastically sweet or funny Valentine's Day cards.